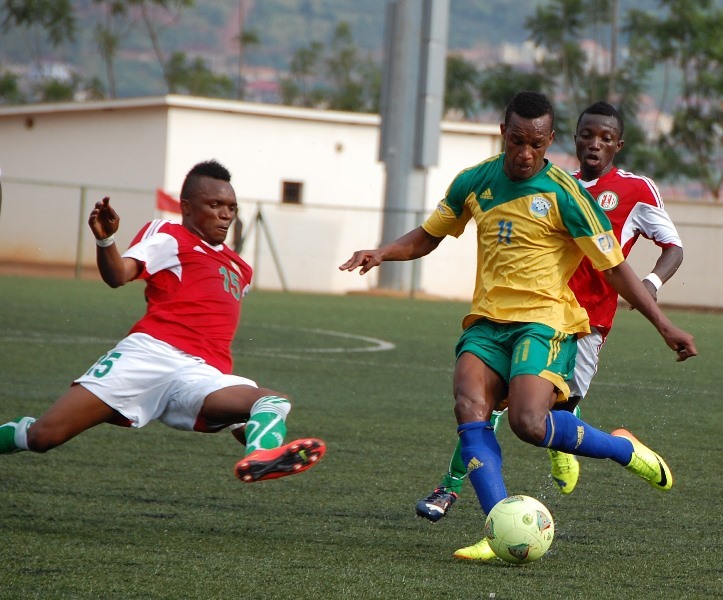 Rwanda will take part in the qualification phase of the 2015 CAF U-23 Championship decided the participating teams of the final tournament. A total of eight teams will play in the final tournament, to be hosted by the Democratic Republic of the Congo. The draw was announced on 20 September 2014.